1.Maximum stay for angling is 5 days on Hasse Fen. No rotoring or saving swims. 3. Members must be responsible for all litter in and around their swim. All litter to be taken home. 5. No boats, full size or bait boats are permitted for angling. 8. 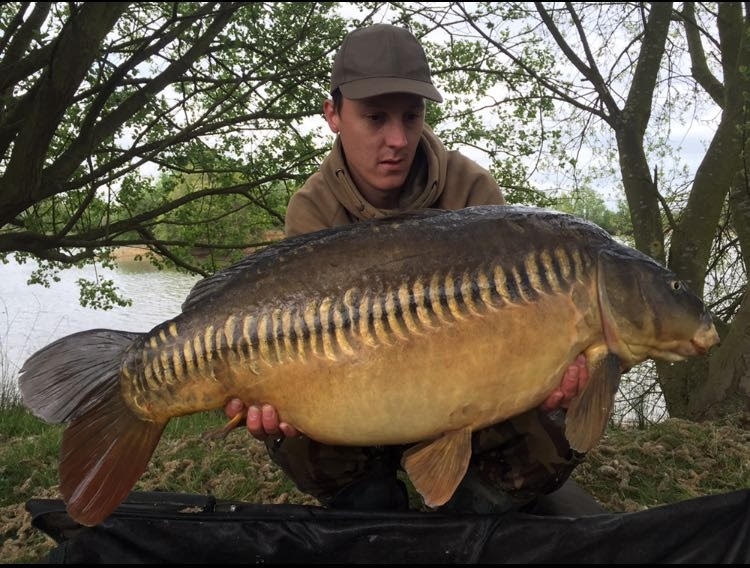 Scales, weigh-slings, cameras, carp-care treatments etc must all be ready for use before the fish is removed from the water. Fish must be left in the landing net until everything is ready and must be out of the water for the minimum amount of time possible. Fish must be constantly doused with water when on the bank. 13. Parking in designated parking areas. No vehicle access to lake perimeter. 15.No fish to be removed or introduced to the water. 16.Peanuts are the only bait banned, tiger nuts can be used in moderation. 20.Midweek ticket valid from Sunday midday to Friday midday. Between December 1st and February 28th member can fish 7 days. 21. All decisions made by the management are final and not subject to appeal. ALL PERSONS ENTERING THE FISHERIES DO SO ENTIRELY AT THERE OWN RISK. THE OWNERS AND MANAGEMENT WILL NOT ACCEPT RESPONSIBILITY OR LIABILITY FOR ANY LOSS, DAMAGE OR INJURY TO PERSONS PROPERTY OR VEHICLES HOWEVER CAUSED WHILST USING THESE FISHERIES. BY JOINING LILY FISHERIES YOU AGREE TO ACCEPT ALL RULES AND CONDITIONS. DUE TO CLIMATE CHANGE AND WEATHER ABNORMALITIES THAT COULD AFFECT THE FISHERIES, WHICH WE HAVE NO CONTROL OF, THE FOLLOWING CONDITION HAS BEEN ADDED. IN THE UNLIKELY EVENT OF THE FOLLOWING THERE WILL BE NO REFUNDS OF MONIES PAID DUE TO WATER ABSTRACTION, FISH DEATHS, RESTRICTED ACCESS AND UNSAFE BANKS. 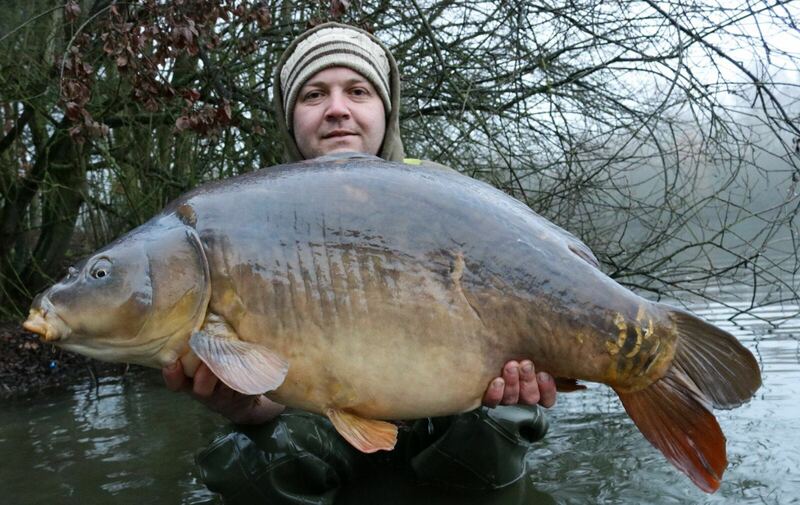 LILY FISHERIES WILL CONTINUE TO PROVIDE GREAT FISHING SUBJECT TO THE PREVAILING CONDITIONS.